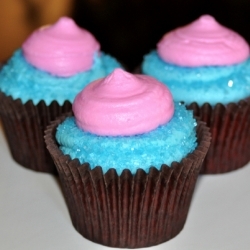 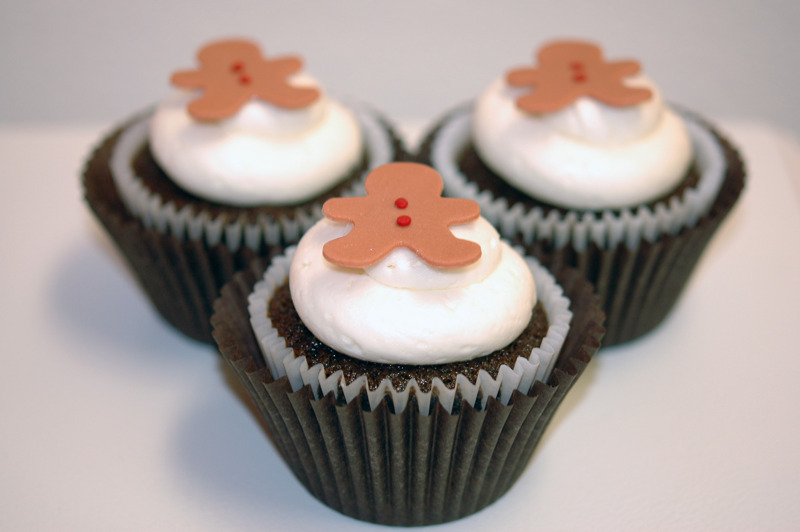 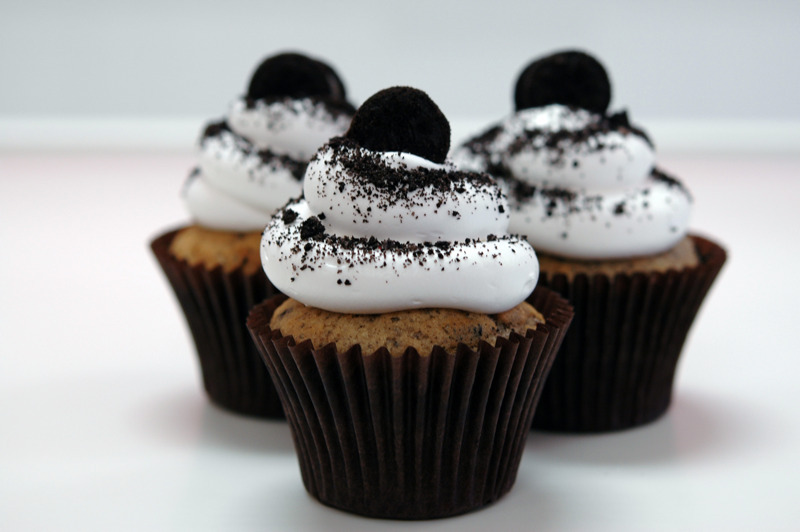 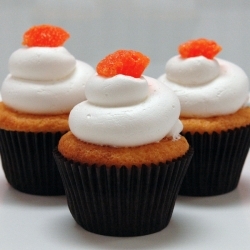 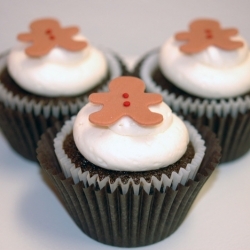 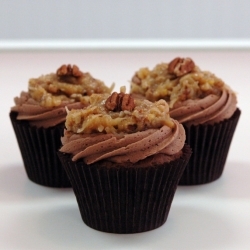 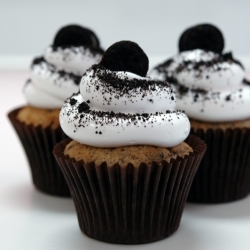 At Frost It Cakery, we offer cupcakes for special order. 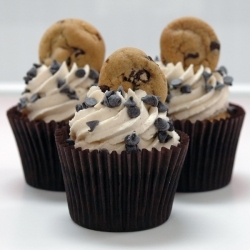 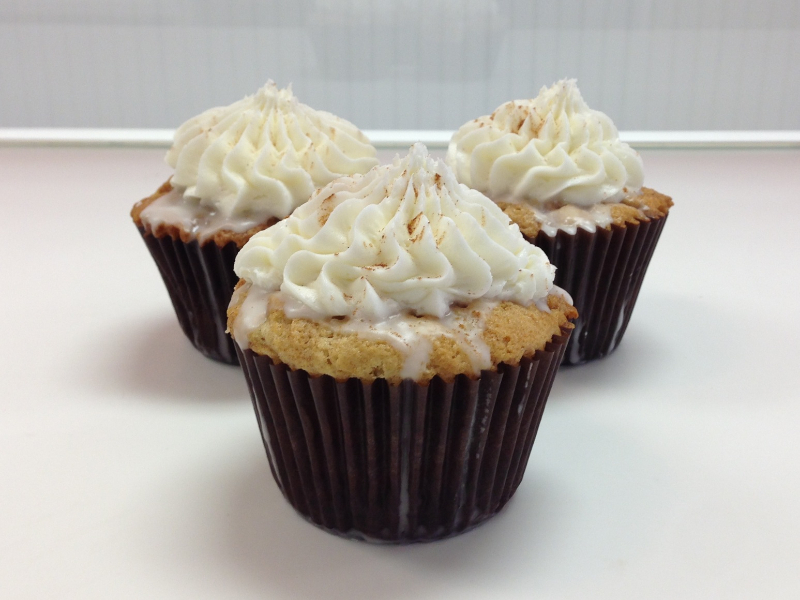 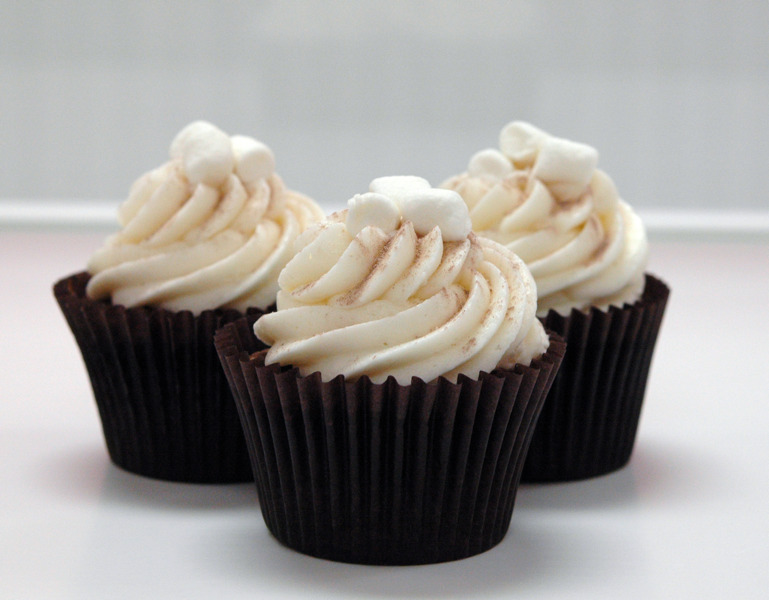 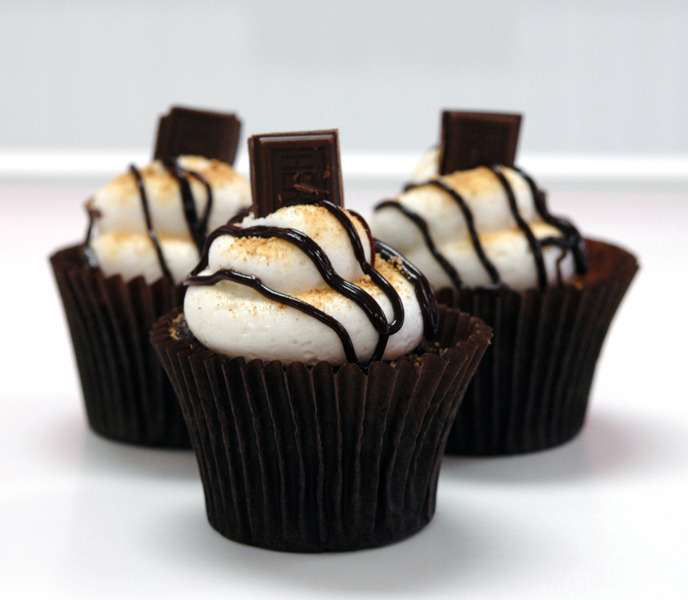 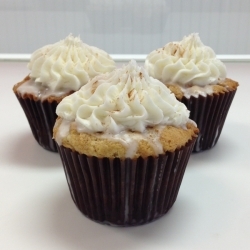 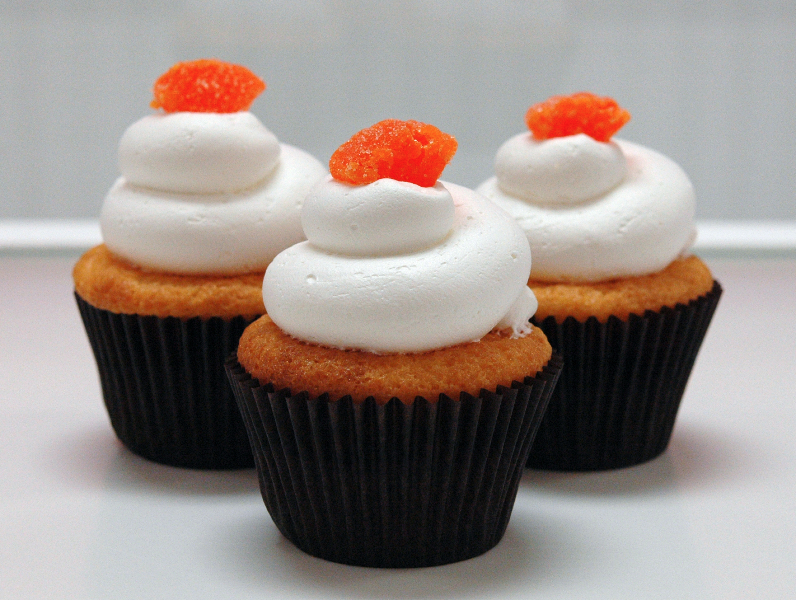 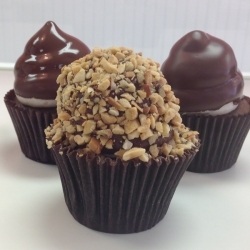 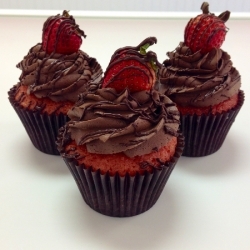 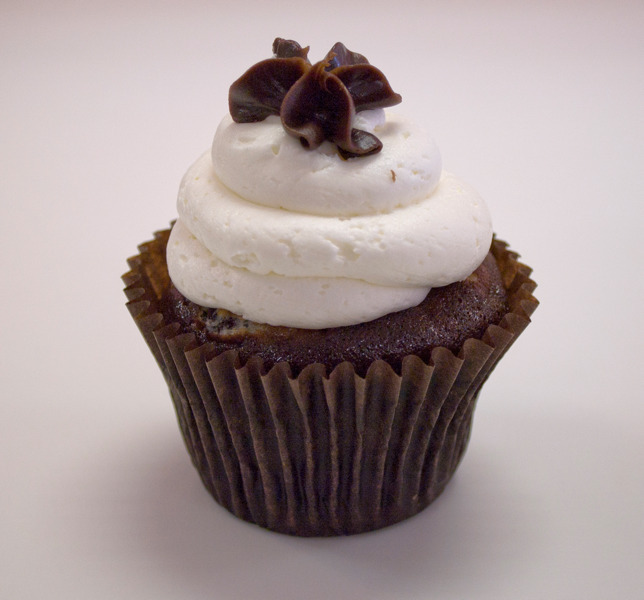 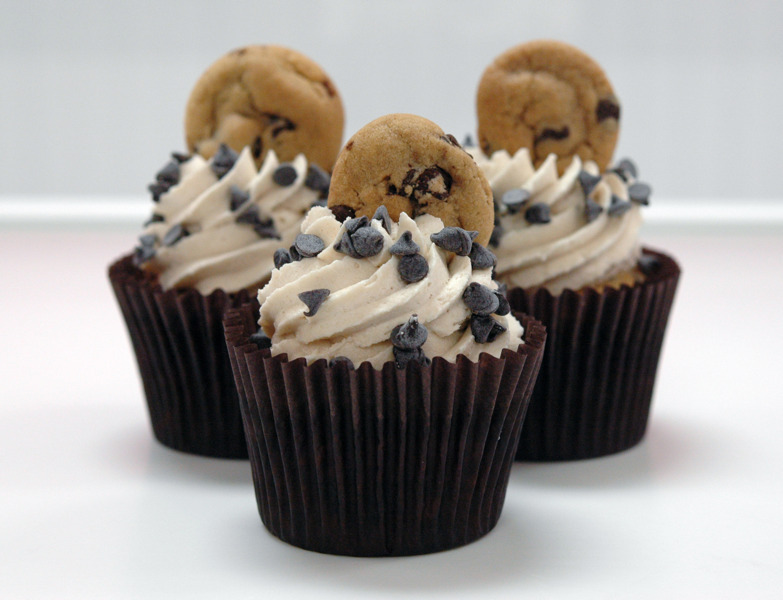 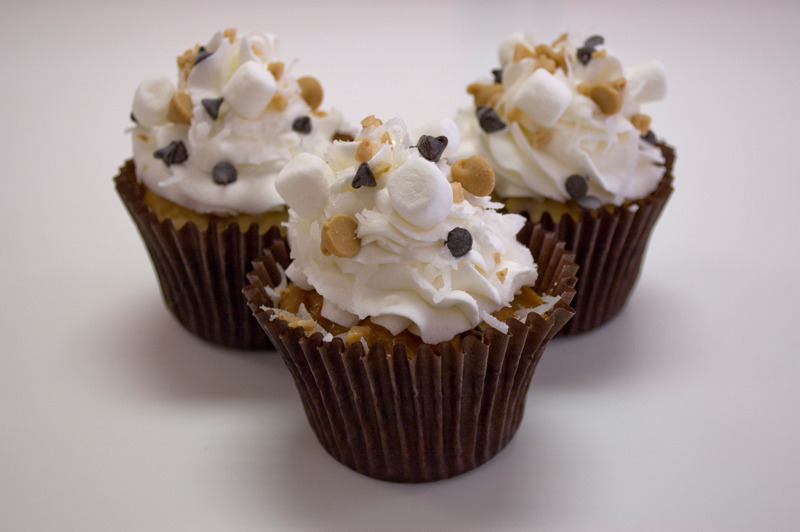 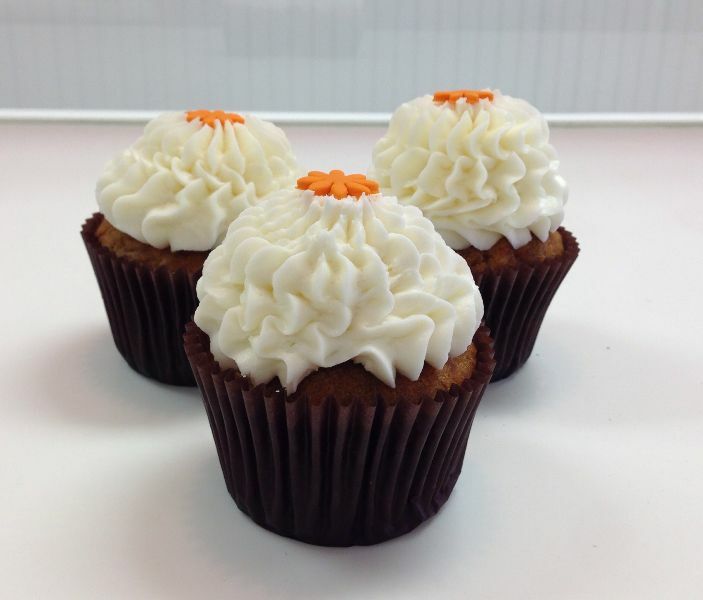 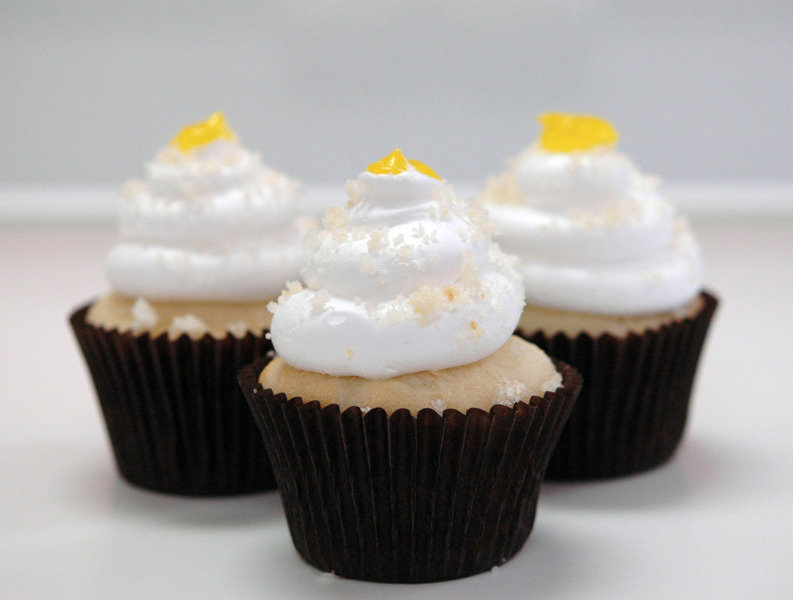 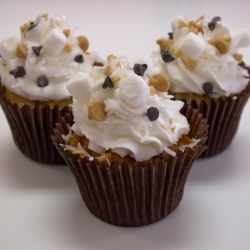 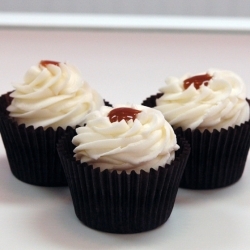 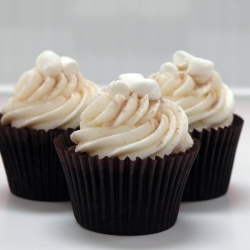 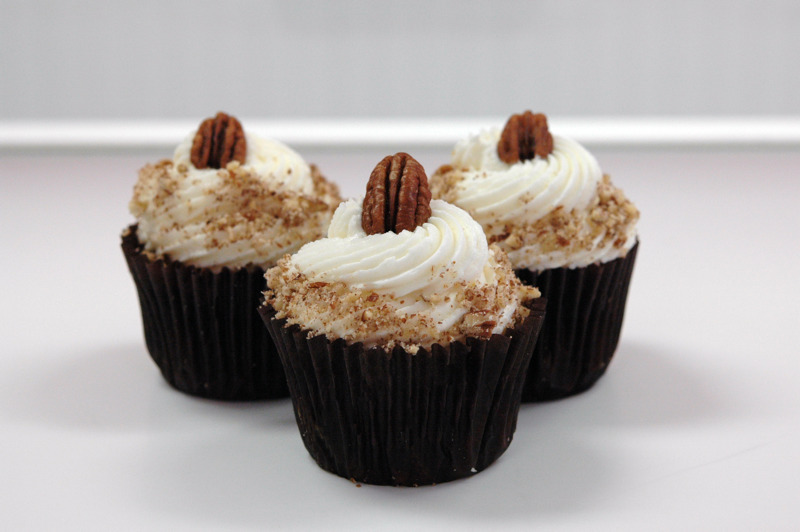 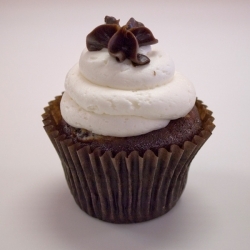 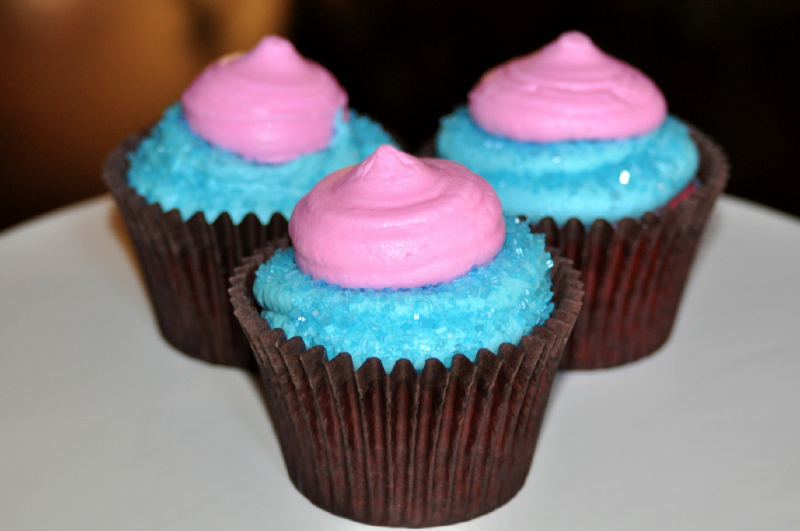 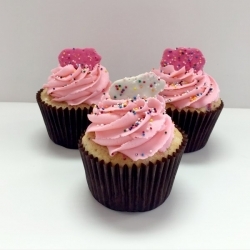 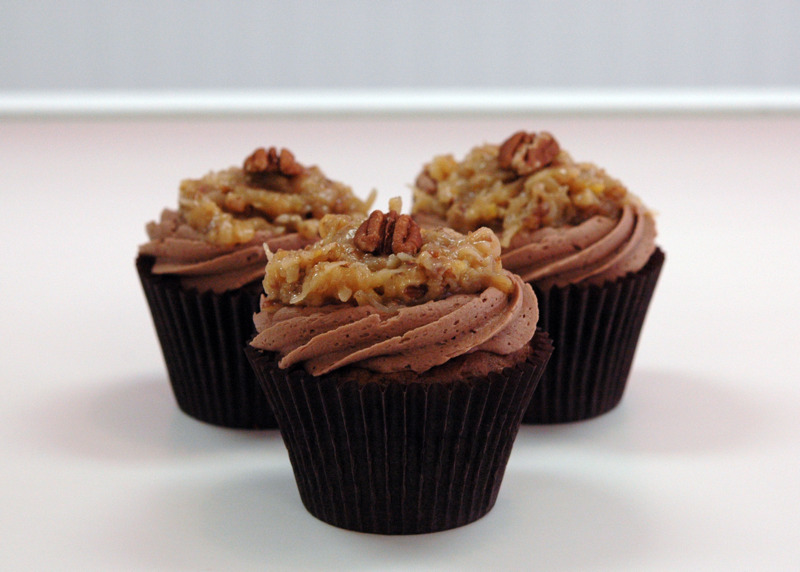 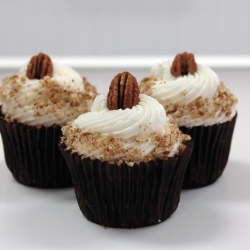 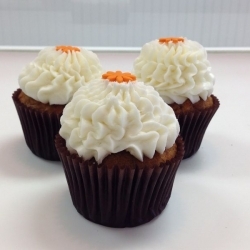 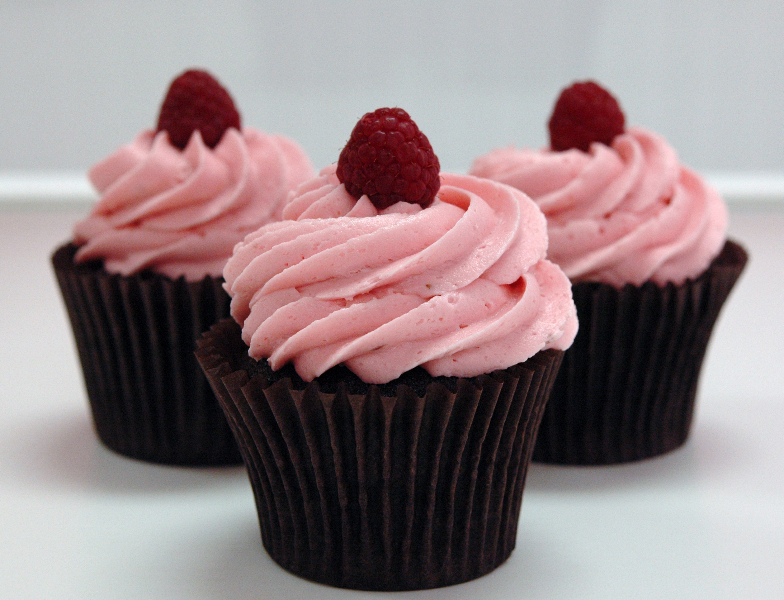 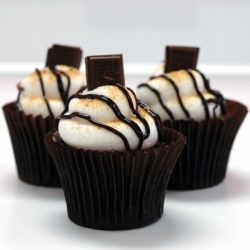 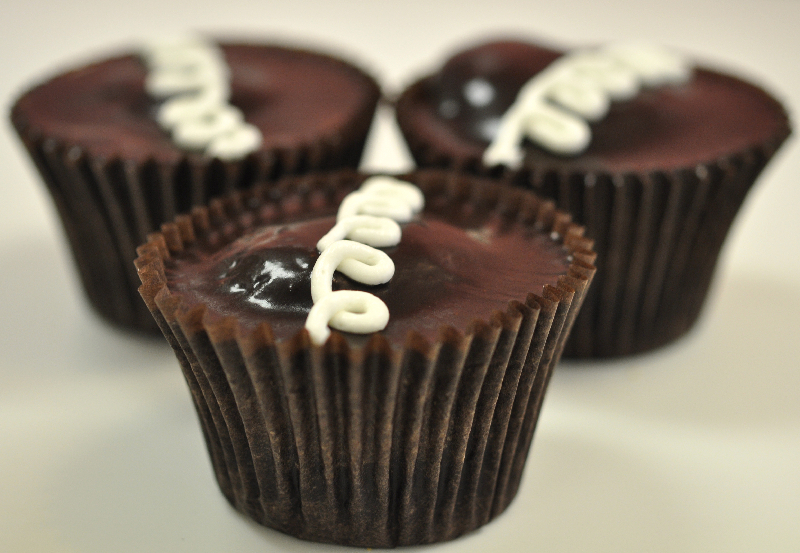 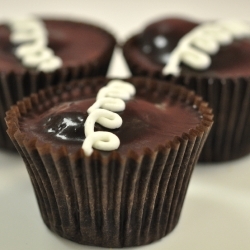 Our standard size cupcakes are $34 per dozen for our Classic flavors. 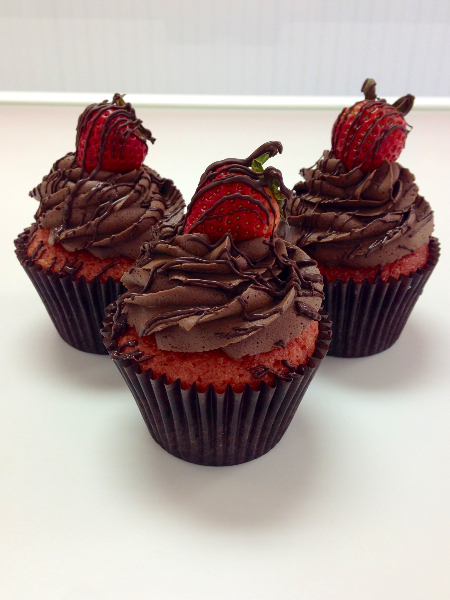 Our Specialty flavors are $44 per dozen. 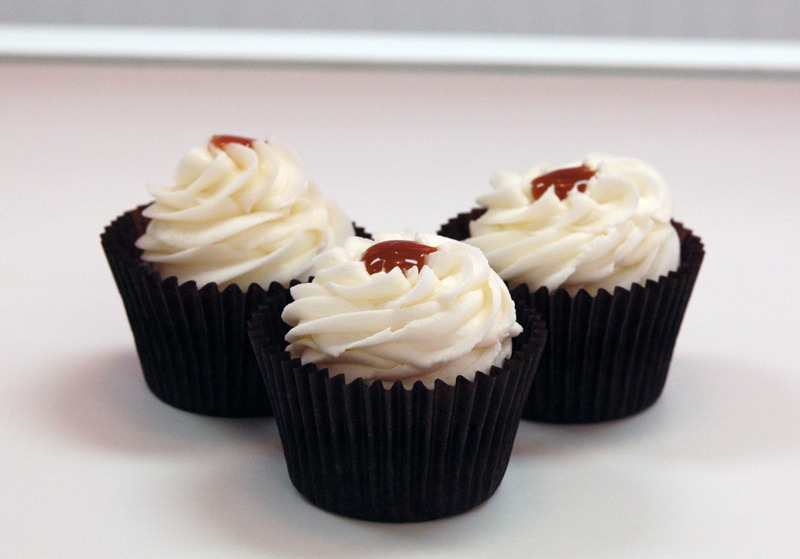 & White Wedding flavors only with a two dozen minimum order per flavor. 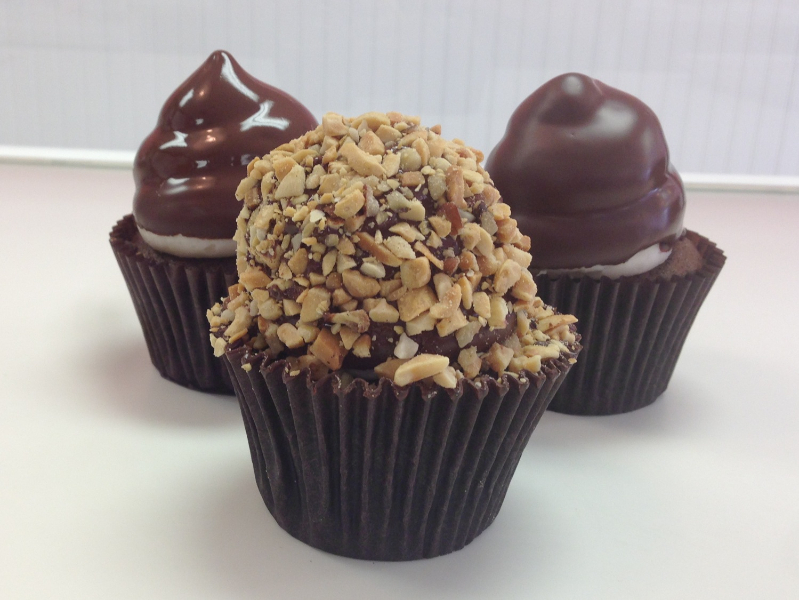 We require a minimum of one weeks notice for orders, please. 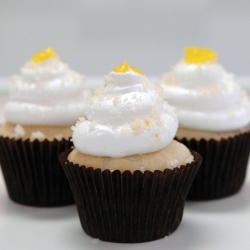 © 2019 Frost It Cupcakery. 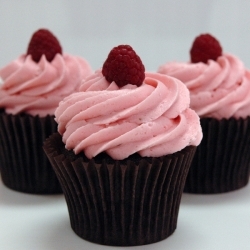 Theme by Willhouse.